 Clearance - Equipment - Paper Cutter | Southwest Business Products in your cart. For great deals on reliable, gently used, or overstock equipment and supplies, visit our Clearance section periodically to see what’s on sale. Check our reduced prices here. Clearance Warranty covers all repairs/service conducted at one of our Southwest Branch Locations.